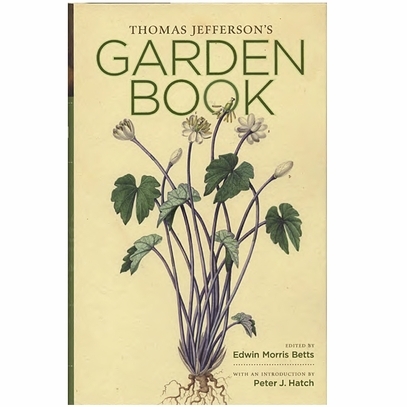 Thomas Jefferson’s Garden Book is a compilation of Jefferson’s own horticultural diary, along with many of his letters, drawings, and memoranda relating to his gardens at Monticello and Poplar Forest. 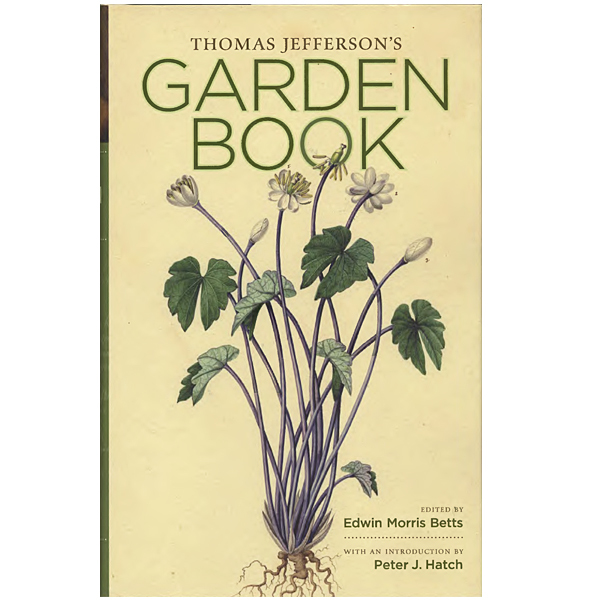 Compiled and annotates by the late Edwin Morris Betts, this classic volume captures the planning and planting, successes and failures of Jefferson’s ambitious and experimental gardens. Introduction by Peter J. Hatch. 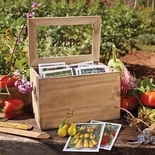 When Thomas Jefferson referred to his “garden” during his lifetime at Monticello, he, like most early Americans, was speaking of his vegetable or kitchen garden. 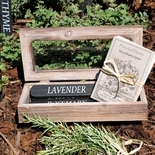 The garden functioned as both a source of food for the family table and as a kind of laboratory where he experimented with more than seventy different species of vegetables. 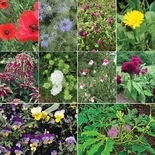 The garden evolved over many years, beginning in 1770 when crops were grown along the contours of the slope. 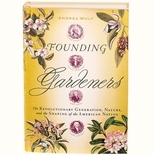 Terracing was introduced in 1806, and by 1812, gardening activity was at its peak. The 1000-foot-long terrace was literally hewed from the side of the mountain with slave labor. The site and situation of the garden on the mountain’s southern slope enabled Jefferson to extend the growing season into the winter months and provided an agreeable microclimate for more tender vegetables. Jefferson was an acute observer of the natural world. 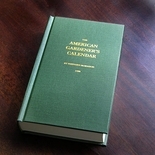 “Curious to select one or two of the best species or variety of every garden vegetable,” he recorded his daily observations in his “Garden Kalendar,” a part of his famous Garden Book.